Memory and focus are very important for sharper mental abilities of a person. Ability to memorize and recall and understand things makes one wise and mentally sharp. With growing age and due to other factors, men and women experience deterioration in memory and ability to focus. 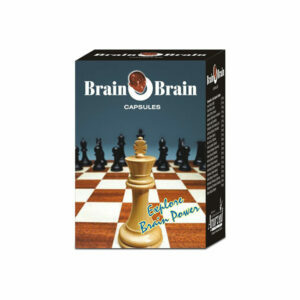 Herbal memory booster supplements are most effective and completely safe ways to gain sharp memory and strong focus. Apart from ageing diet and lifestyle also affect one’s memory. Unhealthy or undernourished diet, unhealthy lifestyle, lack of sleep and regular medication also harm one’s mental abilities and concentration. Hormonal problems like raised by poor thyroid functions, pituitary gland malfunctions etc. and progressive disorders like diabetes also affect mental health of men and women. Even young children can be victims of poor memory and focus due to genetic disorders or childhood illnesses. Ayurvedic supplements to improve memory and focus are effective for people of all age groups. Short span of focus gives rise to poor memory. Inability to focus does not allow proper storage of information and brain is unable to recall. People often categorize problems related to focus with weak memory. But in most of the cases person suffers with haphazard brain functions which stores information poorly and recall slowly. In case of professional and students weakness in memory can be career spoiling. In fact weakness in memory and poor focus can be devastating for every person. Herbal memory booster supplements naturally correct disorders, eliminate deficiencies and protect brain functions to provide relief. Ayurvedic supplements to improve memory and focus are safe and fit to be used for prolonged duration. 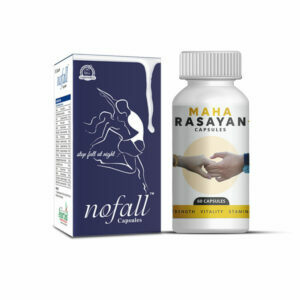 These do not have any withdrawal symptoms and provide results naturally which are long-lasting in nature. 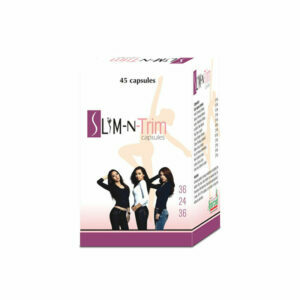 These work well with any other treatment and do not contradict with any on-going treatment. 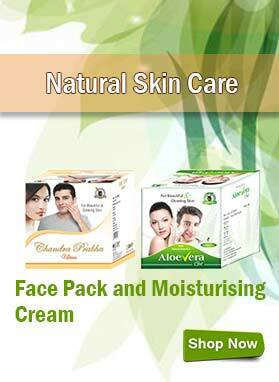 Ayurvedic supplements possess herbs which complete nutritional requirements of the body. These possess anti-toxin herbs and supplements powerful antioxidants. You gain higher neurons and healthy functions of brain cells. 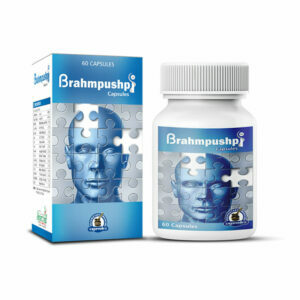 These supplements increase neurotransmission and protect brain cells from damages. You gain higher blood flow towards brain, healthy hormonal balance and higher energy to gain sound mental health. These supplements regulate healthy sleeping pattern and keep you free from stress. Ayush Remedies offers the best Ayurvedic memory supplements in India. 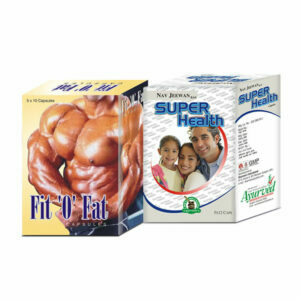 These supplements provide safe and long lasting results and work for young children to elderly people alike. These also relieve intensity of psychological problems and treat issues like insomnia and mental exhaustion. Ayush Remedies provides the best Ayurvedic memory supplements in India at reasonable cost and follows it up with excellent service.